Home » Interviews » Do you know about the plight of Muslims in the Central African Republic? Do you know about the plight of Muslims in the Central African Republic? Muslims in the Central African Republic are no the subject of a brutality that words fail to describe. 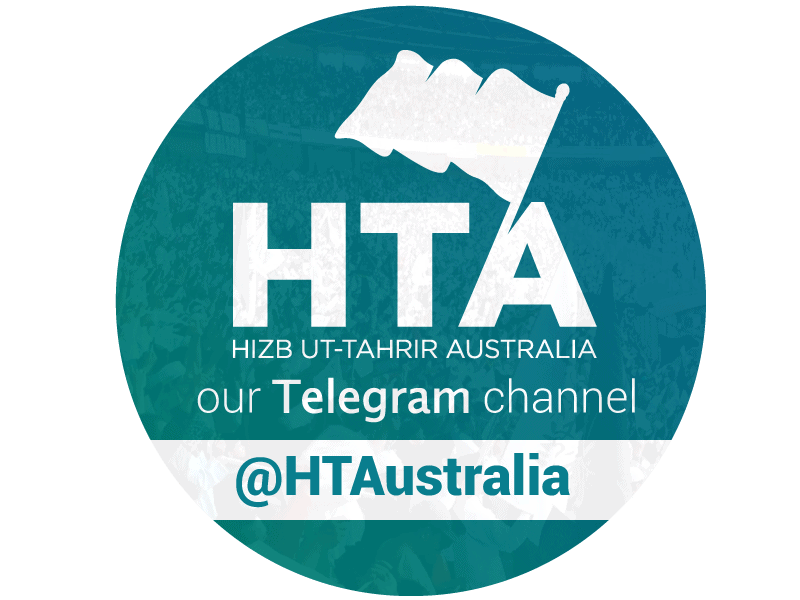 Uthman Badar, media representative of Hizb ut-Tahrir Australia, gives a brief outline of the situation. Connect with Uthman Badar on Facebook (http://on.fb.me/Agq3zk) and/or Twitter (http://bit.ly/HzGtyk).